Home | CommUNITY Newsletter | Community Newsletter February 2019 | Youth in Power! Youth in Power! Summer Leadership Camp 2018 was a big success. About 30 youth ages 12-18 participated in several workshops, ranging from Yoga and Meditation to First Aid Fire Safety and STI awareness and prevention. This year’s camp was held August 10-12 at Lawson Lake in Feura Bush, NY. In addition to various workshops, youth also enjoyed boating, field games, tie-dye, and various camp games. The campers enjoyed food from the grill, including brunch for dinner. The ice cream social was a huge hit among the campers. 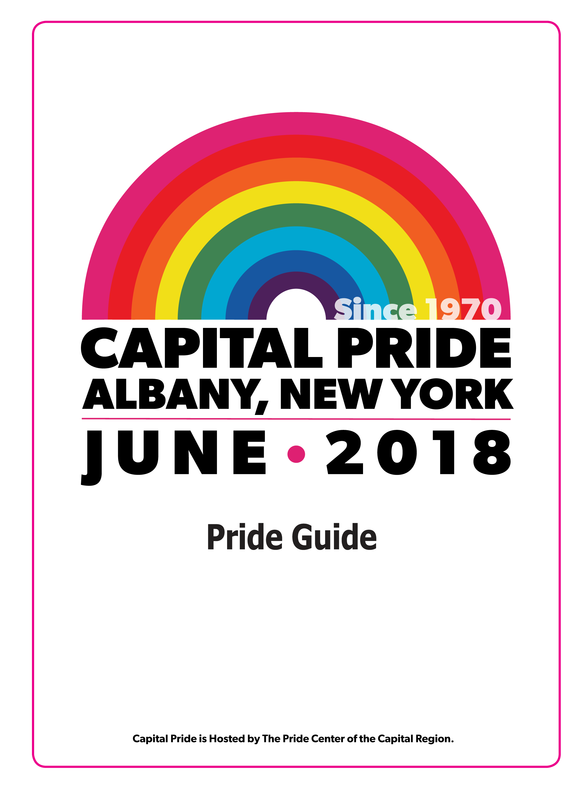 The Pride Center’s trained camp AC’s volunteered their time to provide a safe, welcoming environment to LGBTQ+ Youth; providing an opportunity for campers to engage with old friends and gain new ones. During the talent show, held on the last day of camp, campers were able to display and show off many of their talents and skills. This year’s campers had some awesome talents to show off. The closing remarks session on the last day of camp seemed to have the greatest impact on our campers. 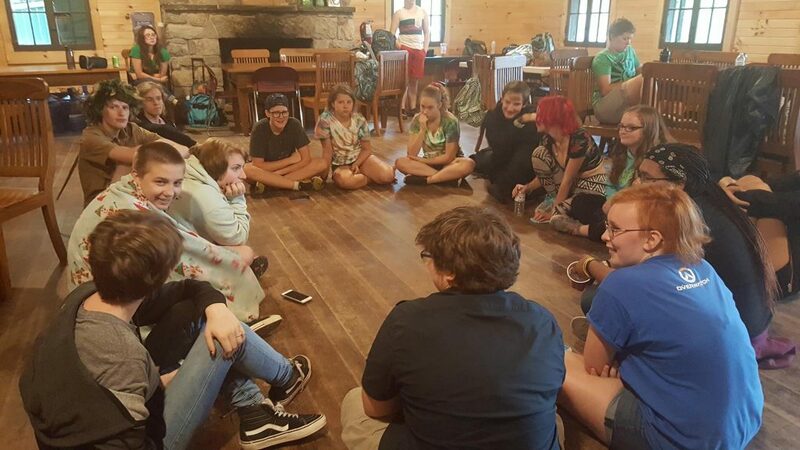 Youth were able to talk and reflect on their camp experience, reflecting on making many new friends and appreciating the fun and welcoming environment the Pride Center was able to provide these LGBTQ+ Youth. We look forward to Youth in Power! Summer Leadership Camp 2019! Did you know that we provide FREE Counseling & Case Management Services?